The aggregate volume of all still wine tanks equals to 20 million litres. This amount is very important, for the Winery needs to find enough place for the wines of this year’s vintage as well as for those of the previous years, matured or stored in its cellars. The existing number of tanks would suffice to produce annually wine from about 27,000 tons of grapes. Most of the tanks are stainless steel, complying with all contemporary hygienic requirements and not affecting the quality of the stored wine. All grapes harvested for the above line extensions are hand-picked. The grapes processing cellar is furnished with two facilities, consisting of a feeding bunker, crusher, and de-stalker, from which the crushed grapes are directed either to pneumatic presses to extract the juice, or to vinifiers, special tanks designed for the production of red wines. juice fermentation in new oak barrels with maturation on yeast lees. These and many other techniques let us diversify the production and the assortment. To obtain decent red wine, it is necessary to correctly extract colourants and tannins during must fermentation. You can imagine a huge mass of grape juice, skins and seeds that has to be constantly mixed to achieve homogeneity. 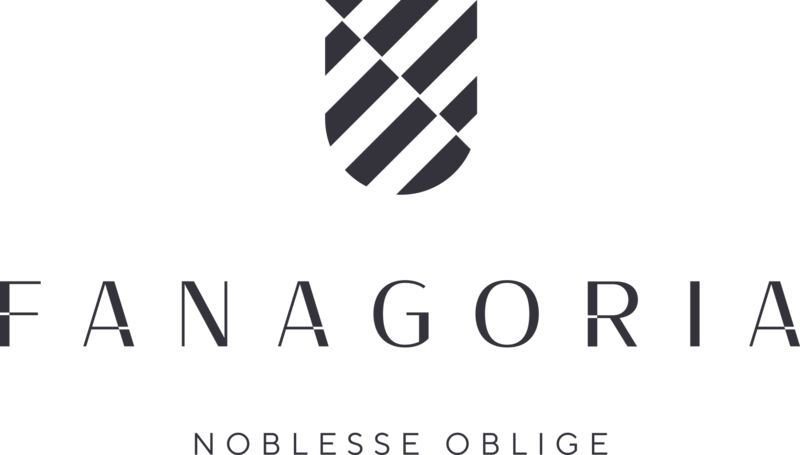 Fanagoria has the widest choice of special fermentation tanks – vinifiers – in the Krasnodar region, and probably in Russia. fermentation with the continuously ‘submerged cap’. The aim is to achieve continuous homogeneity of the fermenting mass, and the way of mixing it affects a lot the future wine’s quality, structure, body, grip, and ageing potential, which is why several different techniques are applied to make differently styled wines. Thereupon, when young wine is obtained, the liquid part (wine itself) is separated, and the must is pressed on the pneumatic press. The wine may stay on the skins after the completion of the fermentation, or it may be separated from the skins before the completion of the fermentation, etc. Then comes ageing (oak maturation). Fanagoria has been purchasing French and American oak barrels from such renowned cooperages as Bernard, Radoux and Saury, and – since April 2011 – it makes barrels in-house from Caucasus oak.  The Fanagoria cooperage produces 300 oak barrels a month. The wine barrels are stored in the underground cellar (3,000 sq m). The list of the wines undergoing oak maturation includes classic (Cabernet Sauvignon, Merlot, Pinot Noir and Chardonnay – as a rule, French barriques) and indigenous (Cimlansky Black, Saperavi, Krasnostop Zolotovsky – mainly, in-house Caucasian oak barrels) grape varieties. Upon the completion of all operations (ageing, blending, treatments) that may for some wines last for a couple of years, the wine undergoes filtration before bottling. We use wine-neutral filter agents, and ultrafiltration systems to preserve as much as possible all useful properties and flavour and taste of the future wine. All operations – from juice extraction to the release of ready wine – are performed in the nitrogen atmosphere to protect the wine from oxidation. Nitrogen is generated in the cellar from the ambient air. To stop its premium line extensions, Fanagoria uses natural and DIAM (a hi-tech product, fully free of anisole, the chemical substance that adds mustiness to wine) corks. The first sparkling wines were launched in 2002. It was a small lot of Charmat sparkling wine. To make sparkling wine, specially prepared white (sometimes red) still wine is taken, sugar liqueur and yeasts are added to it – and the process of secondary fermentation in an air-tight tank begins. As a result of this process, the emerging carbon-dioxide gas is bound with the wine components, leading to the bubbling and foaming. Such tank may be a bottle, a tank able to withstand the pressure, and a group of tanks (continuous champagnisation). The former two are the most widely used techniques: the first is the classical method that gives highest possible quality, and the second is an industrial method applied for the production of value sparkling wines. To stop sparkling wines, Fanagoria also uses DIAM corks, ideally elastic, durable and anisole-free stoppers.